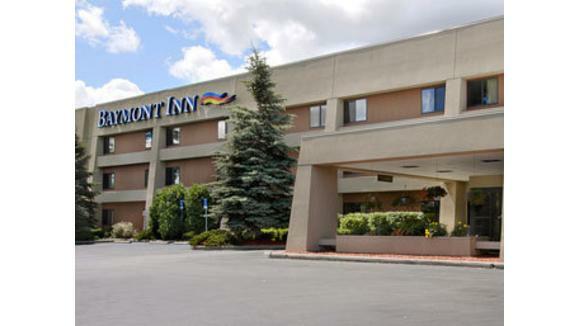 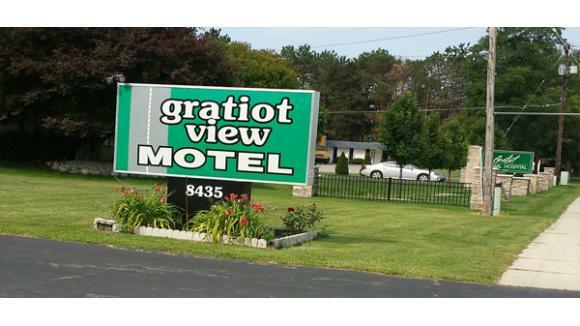 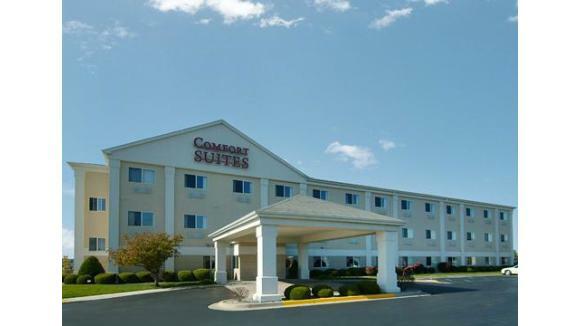 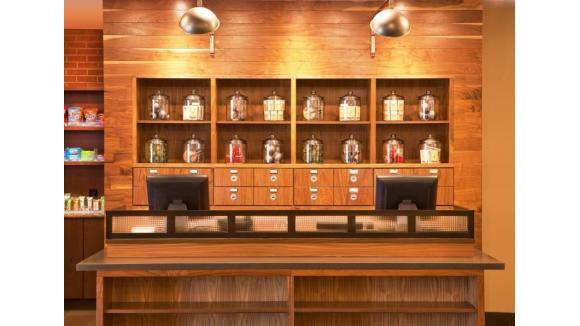 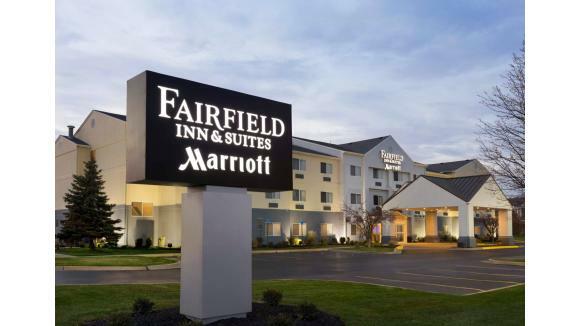 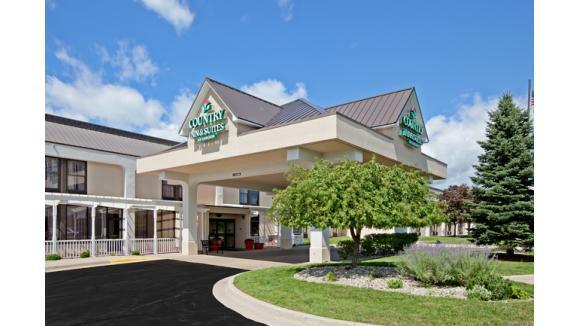 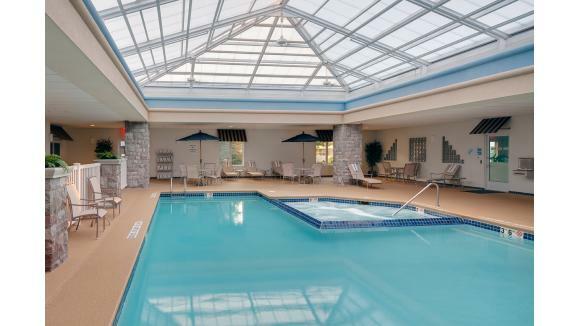 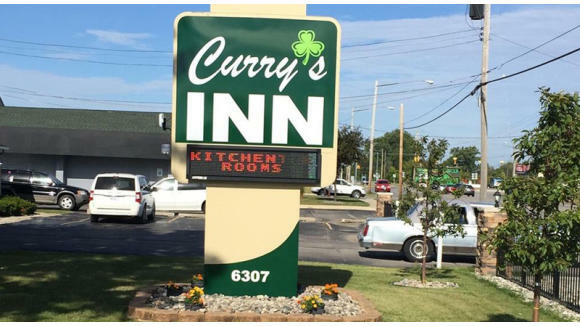 From new and gorgeously renovated hotels at the heart of Saginaw's shopping district to cozy inns and motels, places to stay in Saginaw are affordable and accessible. 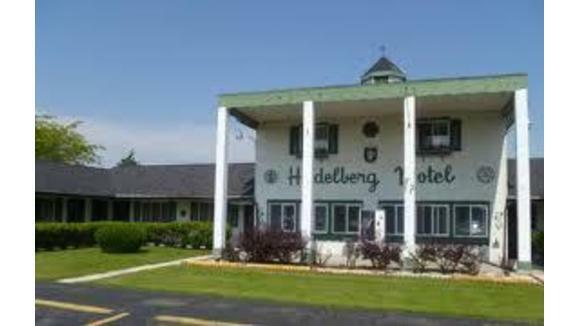 Looking for unique places to stay? 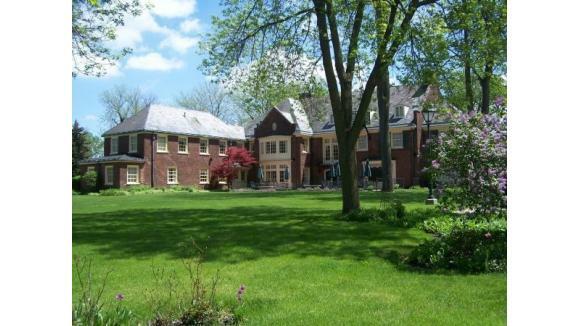 Try the Montague Inn — a magnificent 1929 Georgian mansion set on the banks of Lake Linton, complete with lavish gardens! 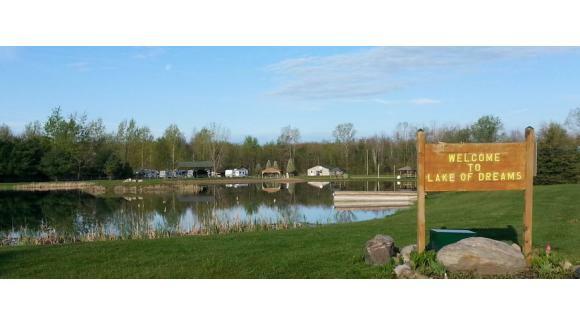 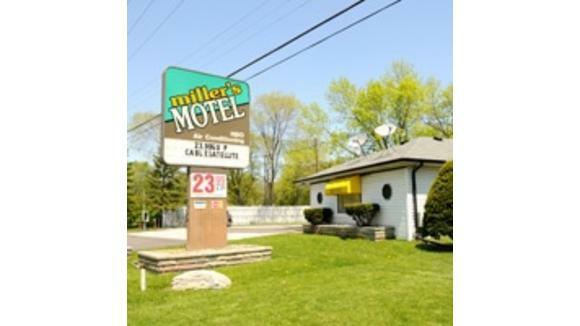 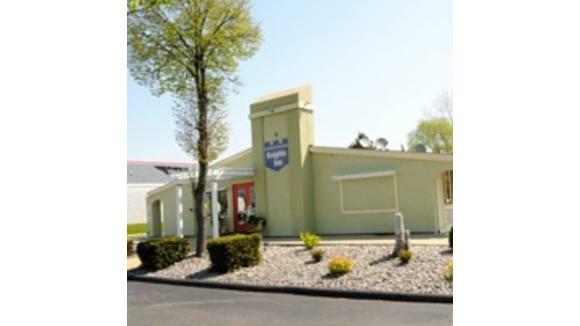 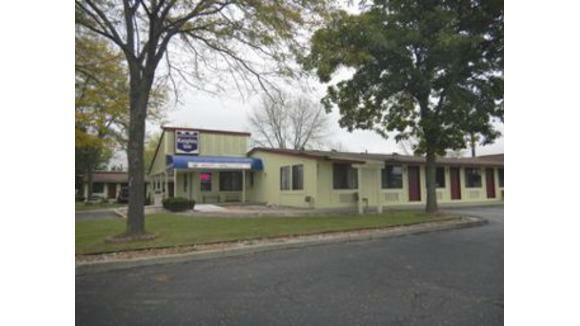 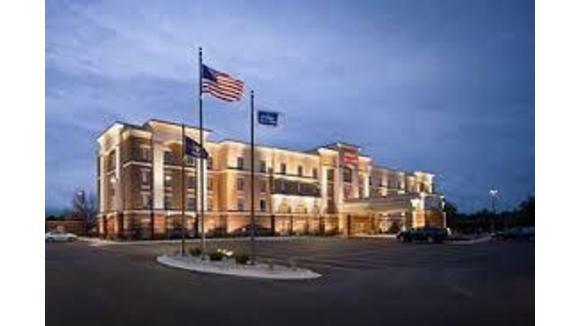 Browse all places to stay in Saginaw below, or select amenities to narrow your search.